Evaporated cane sugar is less processed than regular granulated white sugar, and it contains more nutrients, like vitamin B2. With Type 2 Diabetes on the rise, losing weight and cutting back on sugar is a public concern. 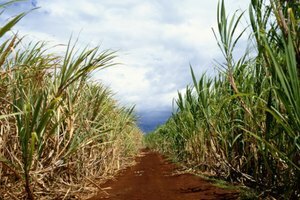 Evaporated cane sugar is still considered to be processed sugar, and alternatives may be sought. 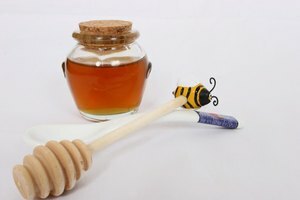 Artificial substitutes have been attributed to some unhealthy side effects, but natural sweeteners are widely available. 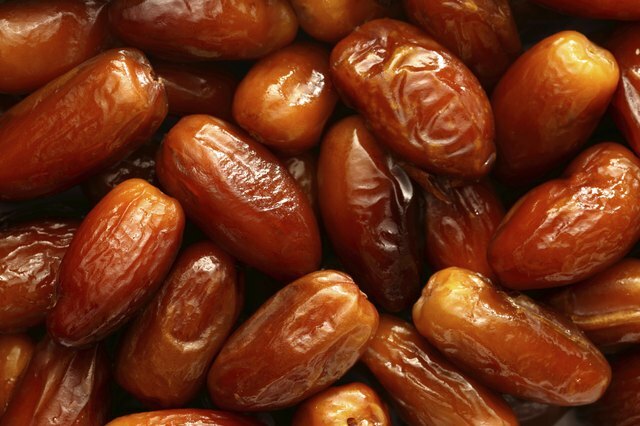 Date Sugar is dehydrated ground dates, one of nature's sweetest fruits. It is high in fiber with all the nutritional value of dates, like vitamin A and iron. A good substitute for brown sugar, it can be used in cooking and baking where recipes call for any kind of sugar in equal parts. Considered to be one of the best healthy sugar alternatives, stevia is 200 to 300 times sweeter than evaporated cane sugar. It has a low glycemic index rating, so it does not change blood sugar. It is available in liquid and powder form, and 1 tsp. 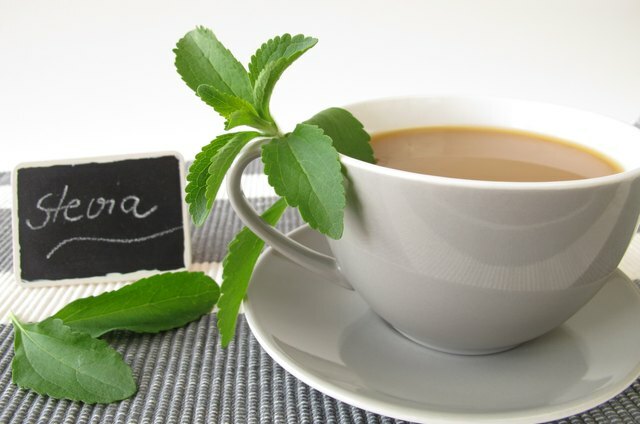 of stevia is equivalent to 1 cup of sugar. However, it may have a bitter aftertaste. Agave nectar is the juice from the agave plant, which is the same succulent that is used to make tequila. It has a low glycemic rating and is 42 percent sweeter than evaporated cane sugar. In baking 3/4 cup of agave nectar is equivalent to 1 cup of sugar, and the liquids in the recipe must be reduced by 1/4 cup. In other recipes, agave can be used like honey. Xylitol is a natural sugar found in plants and fruits. Popular in Finland as a sweetener in gum, it has anti-bacterial and anti-cavity qualities. 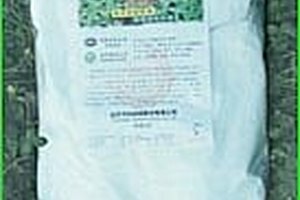 It is safe to use during pregnancies, and it can possibly cure yeast and bacterial infections. However, it can cause bloating and diarrhea. 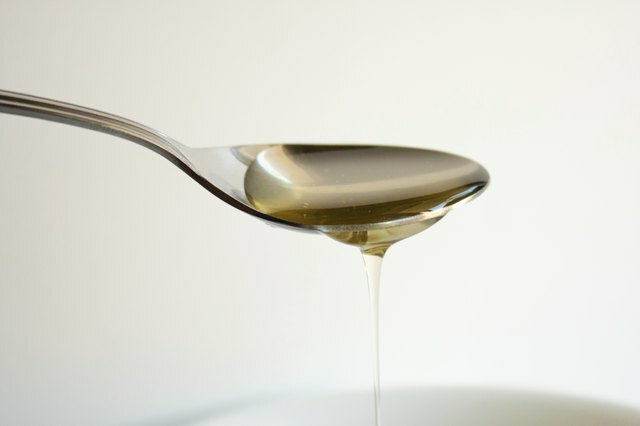 One of man's oldest sweeteners, honey can be substituted for evaporated cane sugar. In baking, use half as much honey for the sugar. Reduce liquids by 1/4 cup and add 1/2 tsp. baking soda per cup of honey used. 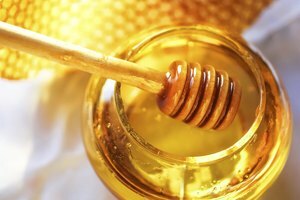 Raw unprocessed honey is loaded with vitamins and minerals, and it is considered by health professionals as a super food, able to treat many ailments.